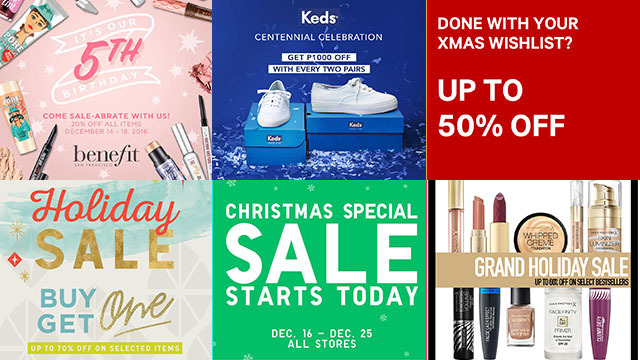 (SPOT.ph) Christmas is less than a week away! 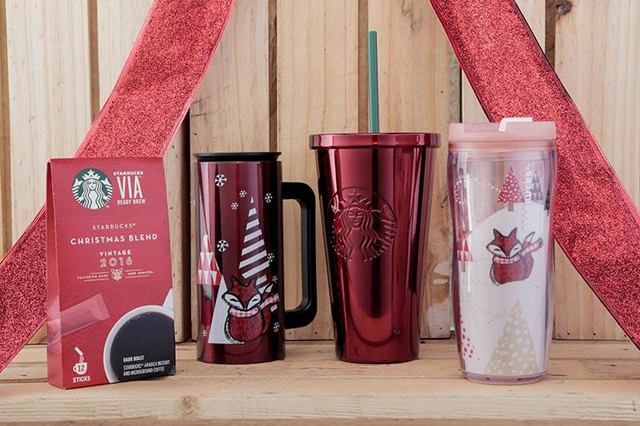 If you haven't finished (or started?) 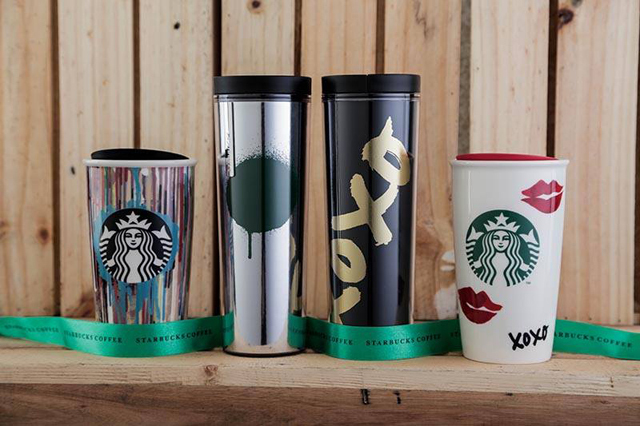 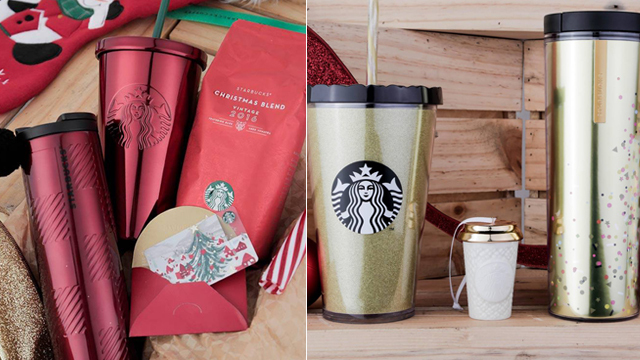 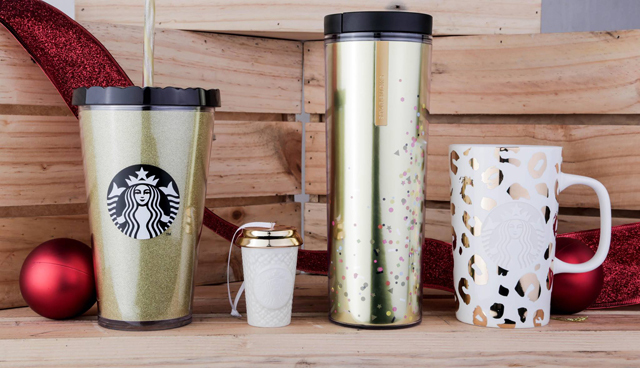 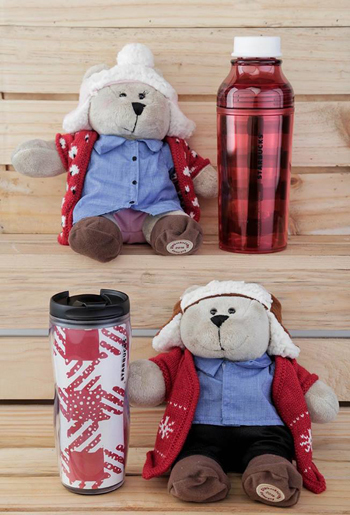 your gift shopping yet, here's something that will really help you get the job done: Starbucks is putting all their Christmas-themed merchandise on a cool sale! 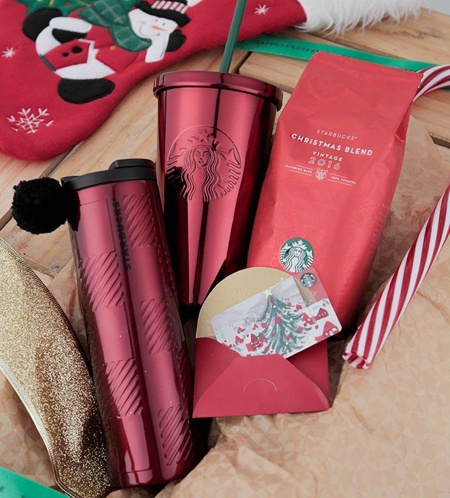 See all of the discounted items on the Starbucks website.